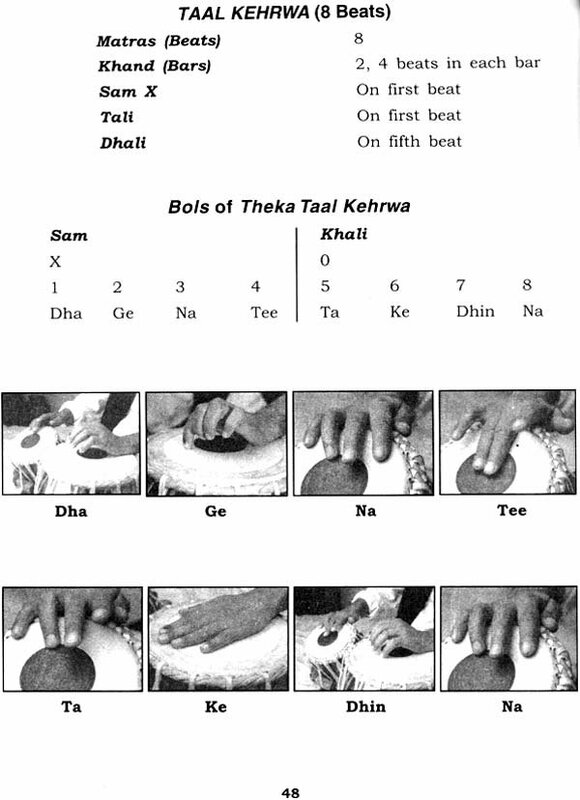 This book deals with Tabla, its parts, nomenclature, boles, tuning as also with methods of its maintenance. It also covers methods of maintaining time and speed and general instruction for the guidance of beginners and amateurs. It also includes simple exercise with illustrations for their benefit. Some popular Thekas also from a useful part of this book. This book has, therefore, been brought out to meet the requirements of ever-increasing number of enthusiasts and lovers of at who can, with the help of a guide, learn it at home during their leisure hours.